The draft National Policy on Electronics 2018 which has undergone wide consultations so far will be finalised and taken up by the cabinet very soon. While announcing this today, IT Minister Shri Ravi Shankar Prasad said, the Government is pushing the country for $1 trillion digital economy. 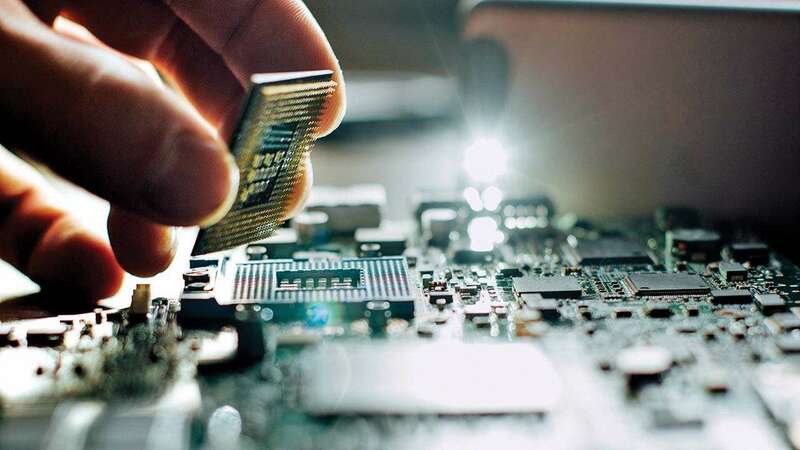 With the focus on export-oriented initiatives in electronics, the new policy will help making India a hub of electronics manufacturing to serve domestic and the global markets. The government has placed electronics manufacturing on high priority with major focus on initiatives such as Digital India, Make in India and supportive FDI policies to bolster electronic manufacturing. The industry must now keep a mass movement approach, in terms of creating more human resources, while also moving from scaling up to skilling the industry, the minister added. Adding further, he said, electronics is like the mother industry and not just a vertical. It must now set some time bound targets for the key sectors to scale up its ambitions. Highlighting three key issues for the sector Mr Chandrajit Banerjee, Director General of CII said, other than the needs for Standards and greater Research & Development, there is a need to develop a 10 years Electronics Roadmap for providing the necessary framework to the industry.